A festive episode of hit comedy 'The Young Offenders', Mrs Brown and a panto special with Teresa Mannion feature in RTÉ's Christmas schedule. 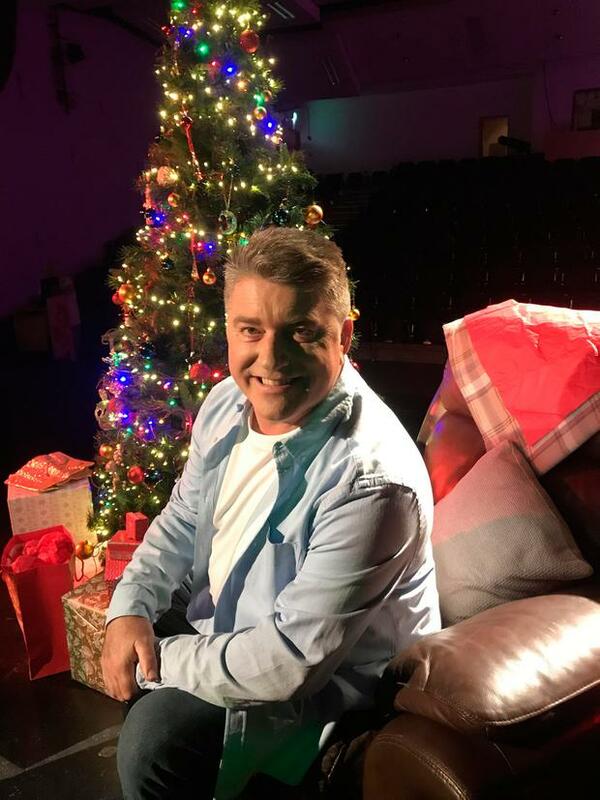 Other highlights include Pat Shortt's 'Christmas Music from D'Telly' as he presents 50 years of Christmas favourites, featuring the late Dolores O'Riordan. This year there will be the first ever panto special on RTÉ One and RTÉ Jnr. 'The Greatest Show That Never Was' was especially filmed in the TLT, Drogheda, and stars Teresa Mannion. Hilarious Cork duo Jock Murphy and Conor MacSweeney are set to steal the show as they return with a one-off seasonal special of 'The Young Offenders', which will also feature 'Love/Hate' star Robert Sheehan. Viewers and GAA fans will also get an insight into the career of Dublin football ace Jason Sherlock in new documentary 'Jayo'. The 1995 All-Ireland-winning Dublin forward addresses the racial abuse he experienced throughout his childhood, his time with Dublin, and finding peace off the field by exploring the roots of his family tree. On 'Carols from the Castle' on Christmas Eve, Mary Kennedy will host an evening of festive music, old and new, from Dublin Castle. On the night, the RTÉ Concert Orchestra will be joined by a wide range of performers including Johnny Logan and Bray trio Wyvern Lingo, who will collaborate with legendary Dubliner John Sheahan and fellow fiddler Colm Mac Con Iomaire on the gorgeous 'Wexford Carol'. Meanwhile, GAA star Anna Geary gets her own back on 'Dancing With the Stars' judge Brian Redmond as she puts him and his family through their paces on the celebrity Christmas special of 'Ireland's Fittest Family' - with €10,000 at stake for the participating families' chosen charities.